AV Music Morpher Gold comes with the plethora of functions and utilities. 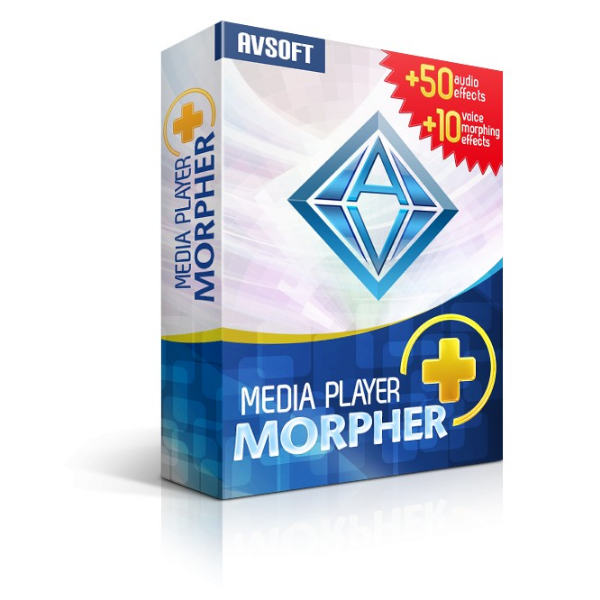 Get AV Music Morpher Gold includes a serial number with 40% discount coupon. AV Music Morpher Gold makes editing audio and doing DJ tasks just a snap. You can do DJ without effort with brand new easy-to-use virtual DJ built-in. 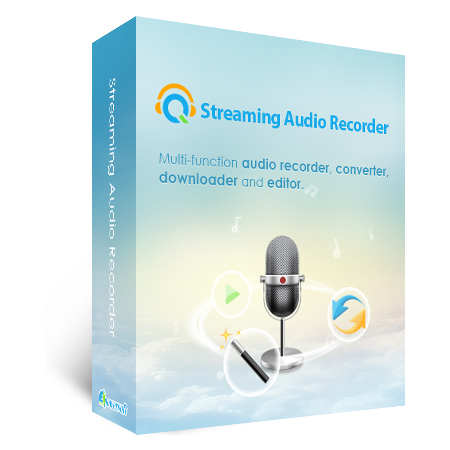 Also, Converting multi-format audio files easily and conveniently with just a few clicks. AV Music Morpher Gold has been improved with new exciting features including Player-Only Mode and AV Easy DJ 1.0, and also supported with a new module called Converter. Player-Only Mode is a very simple audio player mode designed for playing back music without any complications or fuss. AV Easy DJ 1.0 is a virtual DJ which helps users do simple DJ tasks such as re-mixing songs, adding sound FX, adjusting channels, EQ or any one of the hundreds of included studio-quality effects. 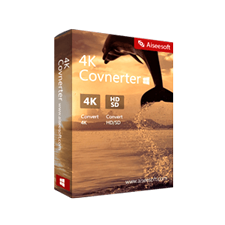 The converter is a new module created for converting audio files and makes converting tasks more convenient than ever. AV Music Morpher Gold also combines the former Morpher and Advanced module into one module named Morpher with all the single and advanced sound effects combined with a large library. Using the power of the Wave Editor helps you combine certain parts of different compositions into a Multitrack Session and edit each composition in a waveform window. This gives you an exclusive opportunity to test and develop your DJ talents by creating your own unique mixes. You can also apply Single Effects or Advanced Effects to make any song sound fresh and new. The special effects are designed to match your preferences and allow you to do a little bit of experimenting with voice processing. By using the effects, you can enable at least one beat with the Beat Tracking Effects (ranging from bongo, drums, or class, up to a barking dog, etc.) and more. So you are sure to create a medley of your own to surprise your friends. In addition to all of the above unique features of AV Music Morpher Gold 5.0, the Voice Remover and Voice Extractor modules have been improved by integrating the most modern sound algorithms available. We are confident and proud to say that in comparison with the same kind of products, the Voice Remover and Voice Extractor modules of AV Music Morpher Gold are the best in their class. 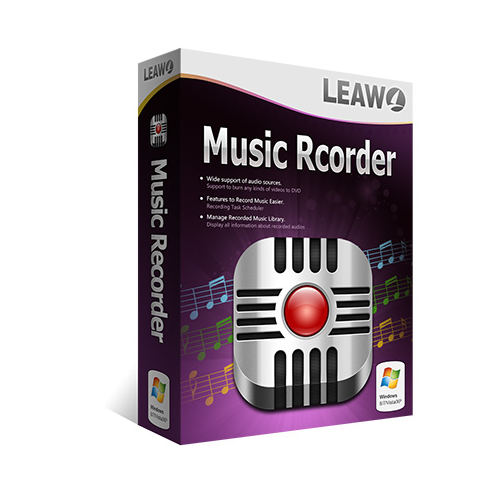 The Voice Remover allows you to erase easily any type of voice from any musical composition. The Voice Extractor helps attenuate the music portion of the recording while leaving the voice intact. These are currently the best in quality compared to similar DSP modules from other leading developers. Note that AV Music Morpher Gold 5.0 has better quality pitch and tempo changing effects than any other existing variants. AV Music Morpher Gold also allows you to use famous DirectX and VST plug-ins and supports other plug-ins as well. This feature is especially designed to help you gather all the best innovations of digital sound effects manufacturers into one Home Audio Studio. AV Music Morpher Gold is promising to turn any humble PC into a fully-fledged recording studio, giving users the power to make their own pop songs, funky hip hop, or DJ remixes. When a user has finished his masterpiece, there’s a ready-to-use CD burner for him to burn his favorite songs to CD and share them with his friends. (GOLD Only) Easy DJ module – Remixing songs, adding sound FX, adjusting channels, EQ &any one of the hundreds of included studio-quality effects. (GOLD Only) New Player-Only Mode (compact mode) – The simple audio player mode designed for playing back music without any complications or fuss. (GOLD Only) New Morpher module – Developed by combining the former premium Morpher and Advanced modules into one convenient module. (GOLD Only) All-in-one Converter Module – Specially designed for the convenience of users who often have the need to convert audio files. The premium sound processing tools used to extract or remove the vocals or music from stereo songs. Advanced Sound Morpher Tools (such as Voice LPC Pitch Changer, Root Format Mover, Robot Voice, etc.) – The high-tech, music editing tools used to morph your own music or sound professional. Versatile Wave Editor – Accurately extract parts of songs and join them, or insert them, into new music files. Music Library Organizer – A useful assistant to help to manage the song library effectively. 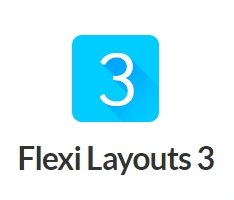 It can create and edit playlists, or organize songs by singers, formats, albums, etc. Integrated Special Sound Effects – Help to improve the quality of songs and add more ‘color’ to the music. Multi-track Session Editor – Mix several songs into one on a waveform chart. 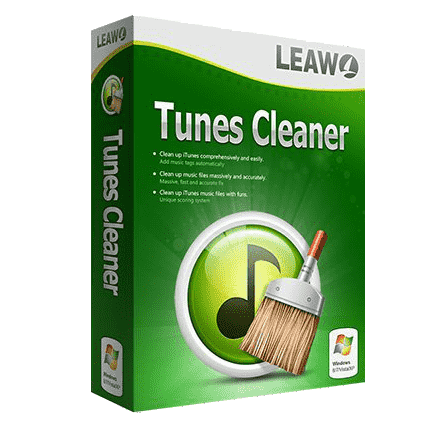 Possessing a Music Player with Multi-format Playback – Play music in many common audio formats such as MP3, WAV, OGG, APE, AIF, IRC, NIST, AU and more. The CD Cover Editor – Design DVD and CD images. 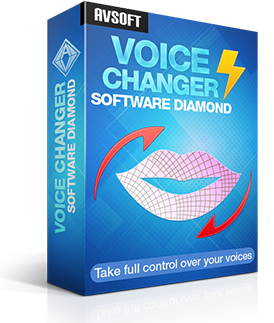 Versatile Voice Changer – Create different voices by adjusting the Pitch and Timbre values. Data Burner – Create DVD/CDs easily and fast. Burn audio files to CD in CDA format as well as burn data to CDs and DVDs. A Huge Library of Sound Effects – Popular and vivid audio sound effects to color and enhance music. Effects Mixer and Editor – Modify and combine effects for better music quality. 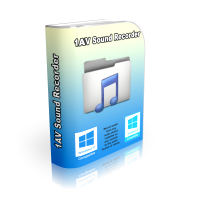 Digital Audio Recorder – Record sounds from a microphone or other sources. Multi-channel Mixer – A professional tool made for song mixing. Multi-format Audio Converter – Convert audio formats from MP3 to WAV, WMA to MP3, or between any of the supported formats, including OGG, APE, AIF, IRC, NIST, AU, and more. CD Grabber – A built-in MP3 ripper to rip audio tracks from CDs to hard drive in any supported format. Not sure if AV Music Morpher Gold does what you need? Try it out now. Please feel free to download AV Music Morpher Gold for Windows here. 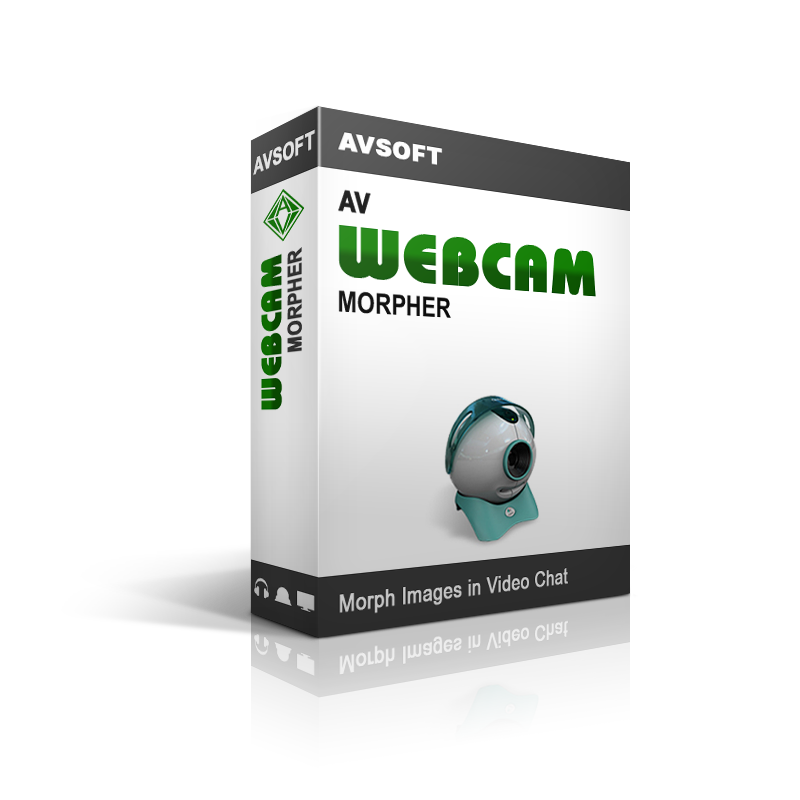 AV Music Morpher Gold by AVSOFT CORP has been tested professionally and we are assured that no viruses, Trojans, adware or malware contained. 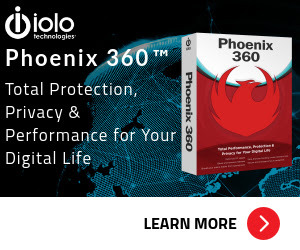 Overall, this is a great program that offers plenty of features for the music fanatic. In addition to great features that rip, burn, convert, and organize music files, this application comes with enough audio effects to make any music geek giddy. Think Britney Spears could do better as a baritone? Music is an essential part of any successful party. I had been thinking a lot about how to make the music and the atmosphere of my upcoming party exciting and totally unique; but how could I do it? A DJ could be very expensive; just letting the CD or MP3 player do the job would be so boring. I do need something more than that. “With this software’s advanced algorithms and support for a wide variety of audio formats I am able to create unique and compelling voice files however I may choose.” As a sound and film expert, as well as an accomplished singer, Carla Toscana knows the importance of technology in today’s complex world of music and film making, which often requires not just one’s natural-born talents, but acquired, sometimes decidedly advanced, software skills as well. 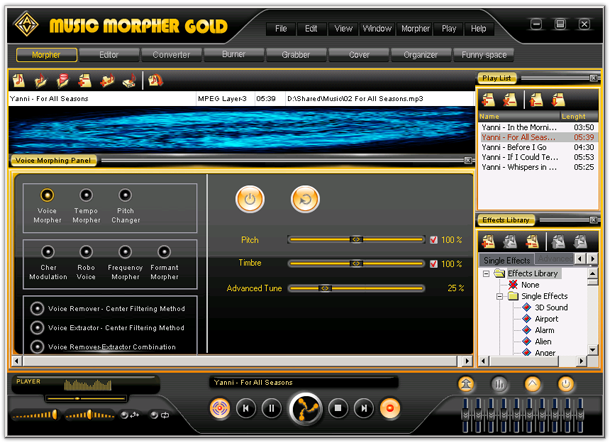 Music Morpher Gold 4.0 comes with plethora of functions and utilities. Besides having a smooth and very attractive user interface, I think the software also has a leading edge in its voice extraction and removal/filtering mechanism. 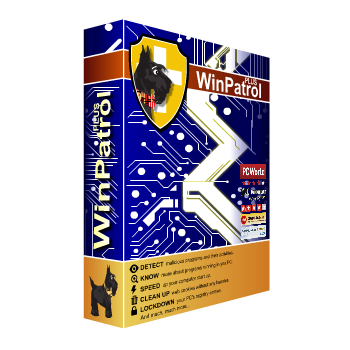 The central voice filtering mechanism for voice removal implemented in this software is one of its most valuable assets, with strong features showcased it its surround sound playback and compatibility. It helps the users to customize a large range of surround sound configurations, and supports 4.0, 4.1, and even 5.1, 6.1, 7.1, 7.1 front ranges of speakers. 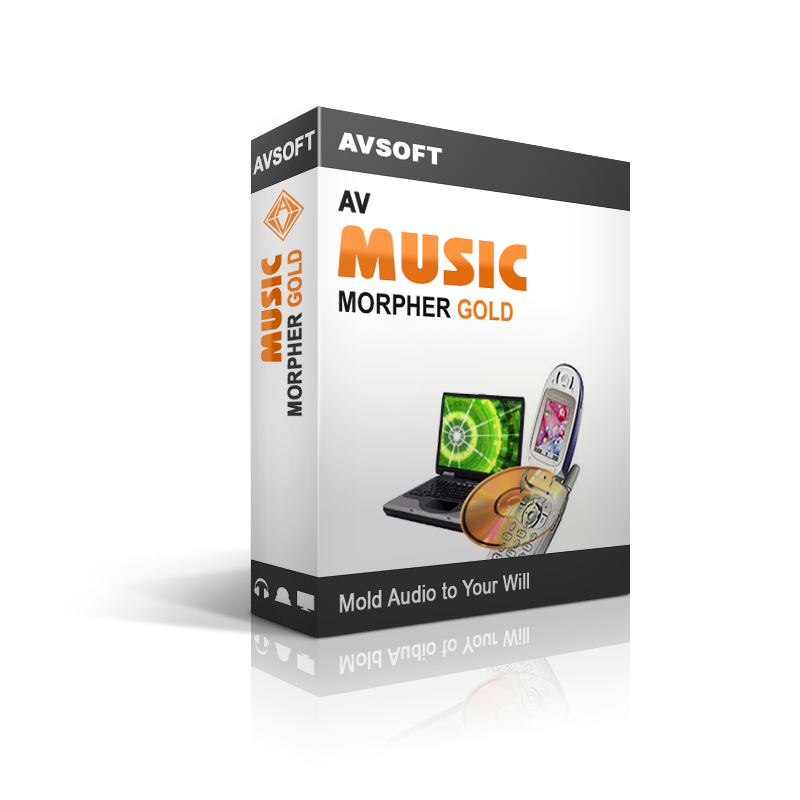 AV Music Morpher Gold retails for $99.95, But, on our website, THE Software Shop, you can get AV Music Morpher Gold license key with 40% Off Coupon. This offer is available for a limited time! VIP Card brings you into Audio4fun deluxe zone, where you can freely try the various versions of Audio4fun's software with deep discounts and many exclusive benefits. Own Audio4fun collection of high-tech software and let us treat you as Audio4fun VIP members. AV Music Morpher Gold Giveaway is unavailable now for a limited time!. Click on 'SUBMIT' button to finish the registration. 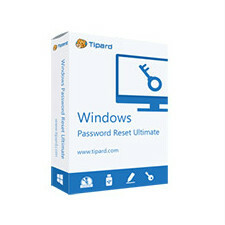 The registration details include a license key will be shown. *NO Free Upgrades/Updates & Support. 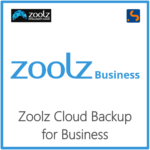 Get the lifetime license with free upgrades/updates & support for $79.96 only. Thanks for reading AV Music Morpher Gold review & enjoy the discount coupon. Please Report if AV Music Morpher Gold Deal/Discount Coupon/Giveaway has a problem such as expired, broken link, sold out, etc.